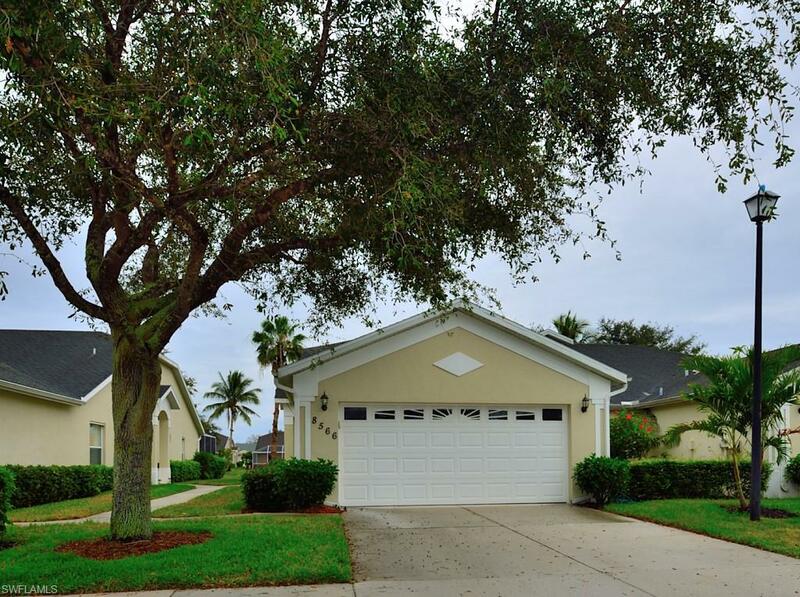 Lovely, immaculate attached villa in the highly sought after North Naples gated community Ibis Cove. This lake front home offers three generous size bedrooms, two bathrooms and a 2-car attached garage. 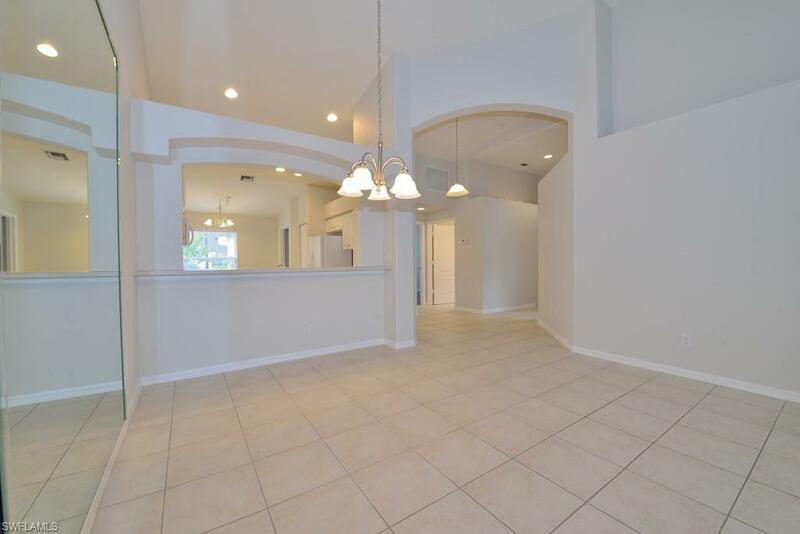 With a large kitchen, tiled and laminate wood flooring throughout, no carpeting at all, laundry inside residence. The interior is all neutral colors so you can really make it your own. 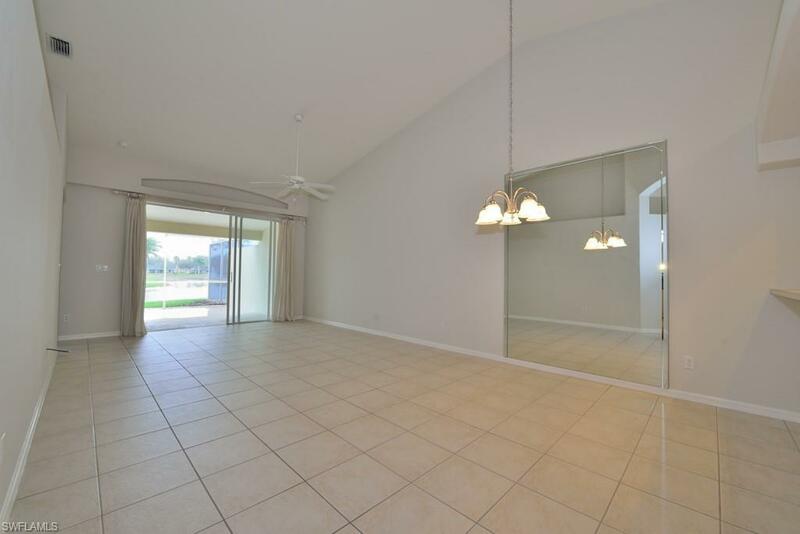 Relax on the spacious lanai listening to the sound of the fountain while enjoying a glass of vino. Ibis Cove is close to schools,the new Sprouts Market off Immokalee, Naples beaches, restaurants, shopping and entertainment. 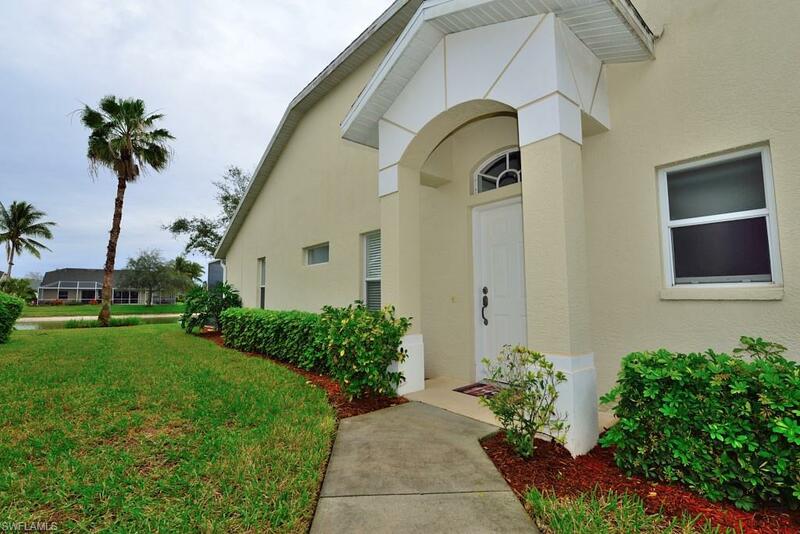 This is a great family community with lots of amenities: Fitness center, play area, recently updated clubhouse and pool. Please call today to schedule a private showing.